4 OGGETTI VIDEOLUDICI NELLA REALTA'!!! FAI UN REGALO! NEW LOGO UPGRADE! 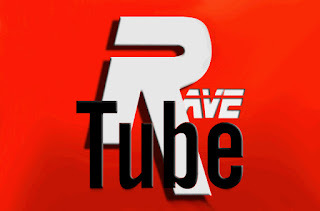 RaVe TuBe. Now you can read in the logo!